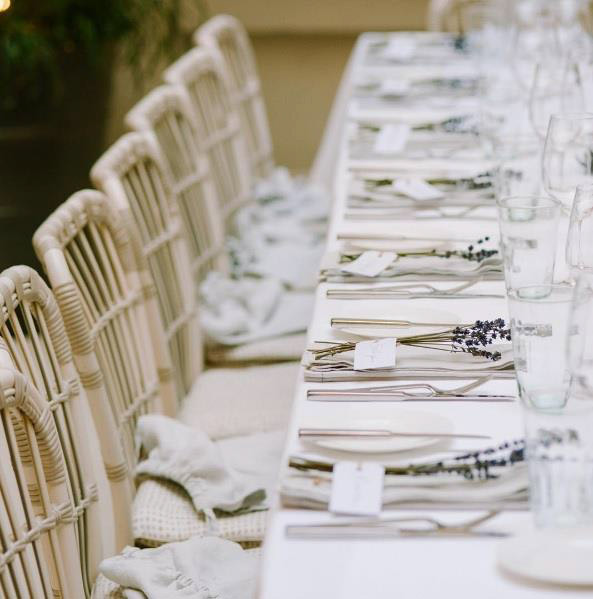 Located in the iconic and cultural institution of Somerset House, Spring is an idyllic space to hold a wedding reception. Our Grade I listed building welcomes natural light and high ceilings, within a carefully curated and considered environment. Our dedicated Events Team will guide you through every detail to ensure a memorable day. We can cater for smaller weddings of up 36 guests in our Garden and larger weddings for up to 116 guests in our Main Dining Room, with a separate area for drinks reception and dancing.